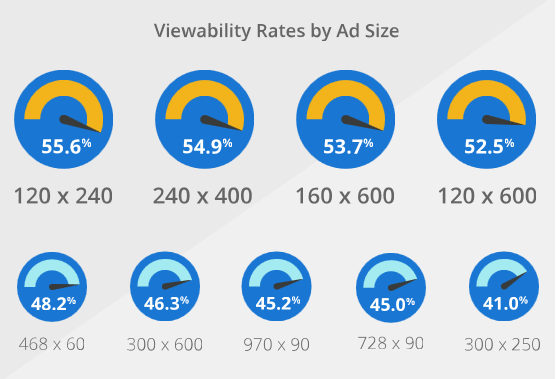 A display ad is considered viewable when 50% of an ad's pixels are visible on a screen for a minimum of one second. 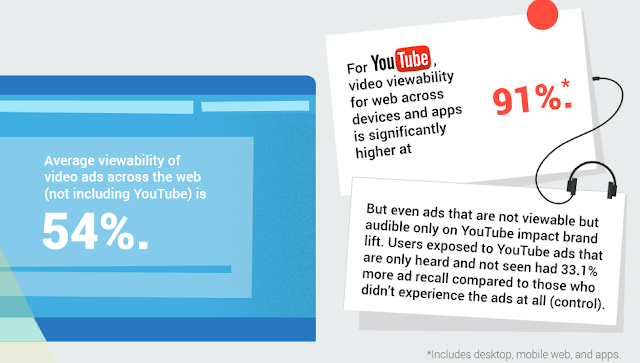 A video ad is considered viewabale when atleast 50% of the ad's pixels are visible on a screen for atleast two consecutive seconds. An ad might be served but not necessarily viewed by the user. Only a viewable ad can have an impact on user's mind, change perceptions or build a brand's trust. Hence digital advertisers and publishers are both giving more importance to a viewable ad rather than a served impression. 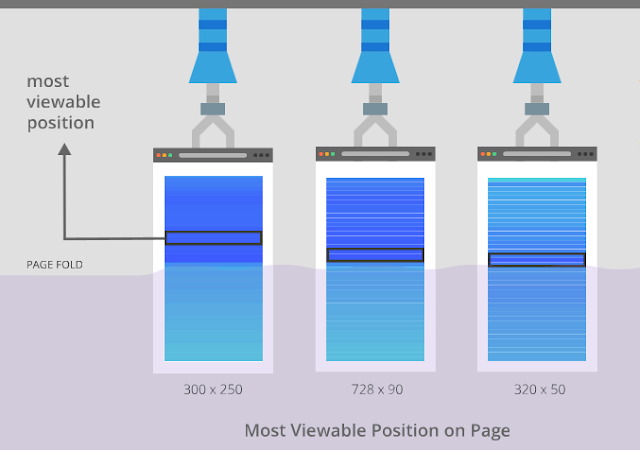 Adsense publishers can make use of above mentioned factors to improve the ad viewability on their sites. Just make a note of one thing. When we talk about first fold of the page that provides more ad viewability, ads placed just above the fold of a page have higher viewability that those at the top of the page. But you need to follow the Adsense ad placement policies also. You can't place a 300 X 250 ad unit above the fold on mobile pages. So go for 320 X 100 ad units above the fold for mobile pages. You can place larger ad sizes below the fold.